I am definitely into the gloss now. 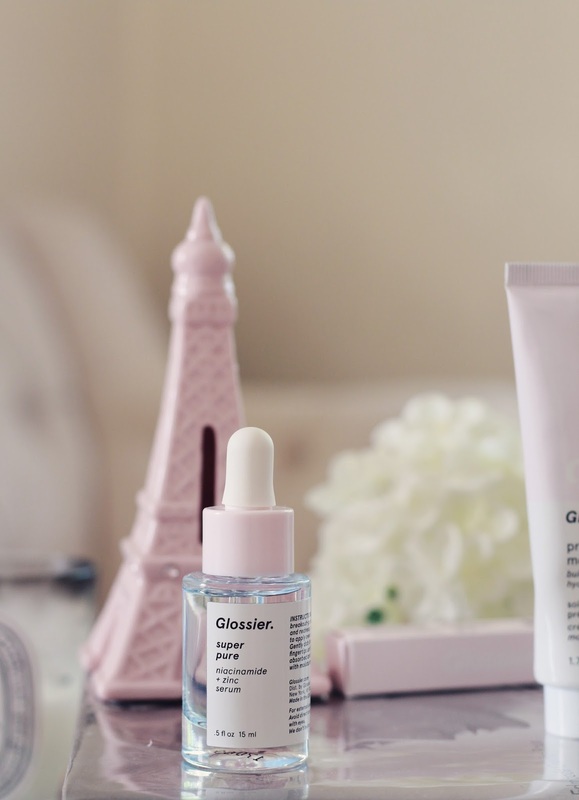 Yes I have succumbed to the cult fave Glossier. 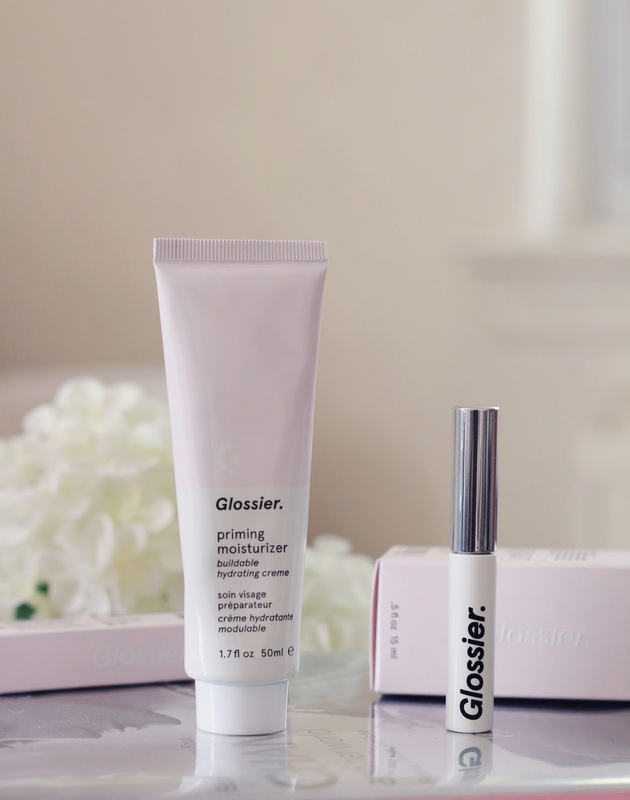 Monroe decided to go in the glossier showroom and I followed along and I am glad I did. I was instantly hooked, the whole showroom aesthetic is enough to get you to buy everything. With a staff that's so helpful, even better. I ended up with 3 products for my first trip(self control at its best). I am happy with my picks. Im itching to go back to get more things like the milk cleanser and face masks. Super pure: Ingredients I like: Zinc (shortens life of acne) Niacinimide (soothes skin and encourages barrier function and cell turnover but without really an exfoliation property) and Honeysuckle Extract (tightens pores.) Love the packaging. -As someone who's prone to acne, Super pure was an easy pick for me. 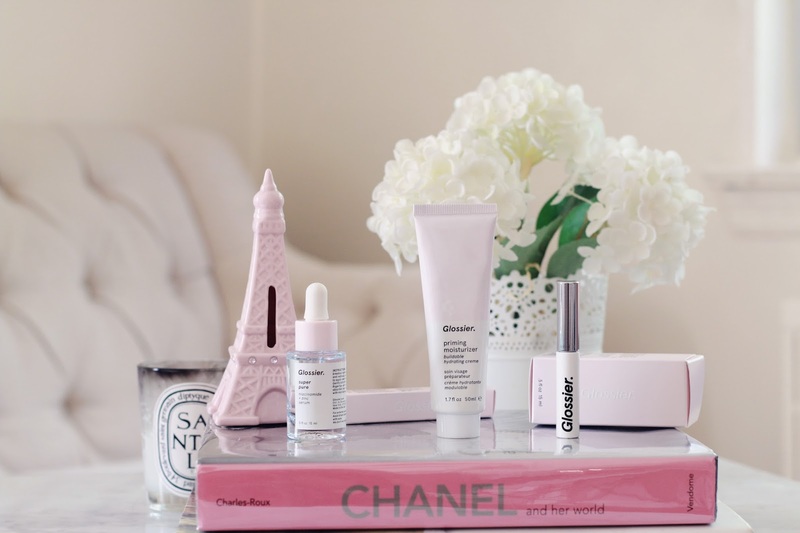 What I love about this, the minute I apply a few drops on, my face looks alive and glowing. I think it's a great product if you have dull & dry skin. I follow up with the priming moisturizer. I think it's a great product to add to moisturizers and foundations. I love that it's not greasy but dewy. It's super light and absorbs amazingly into the skin. -I actually love this moisturizer a lot, it's light, creamy and moisturizing and holds in water and moisture super well. I don't know how well it primes really, but I do know that it doesn't slip and slide underneath foundation or makeup, and it dries to the touch. it doesn't feel greasy, it smells light. I use this in the morning after applying the super pure serum. I think they make such a great pair. I do feel as though if you have super dry skin, maybe this moisturizer won't be moisturizing enough. I only use it in the morning because its super light. At night I use something greasier. I think it's the perfect summer moisturizer. -Do yourself a favour and order this. Yes it's as good as everybody says it is. With a few quick brushes of the wand and my eyebrows looked fuller, darker and generally nicer: with very Very little effort. It's basically mascara for your eyebrows, but the thickening kind as opposed to elongating the hairs. I just need to get another one in the black for when I just want natural makeup or sans makeup and not having to use a pencil. But for now I use this brown shade along with my brow pencil and the difference is amazing. 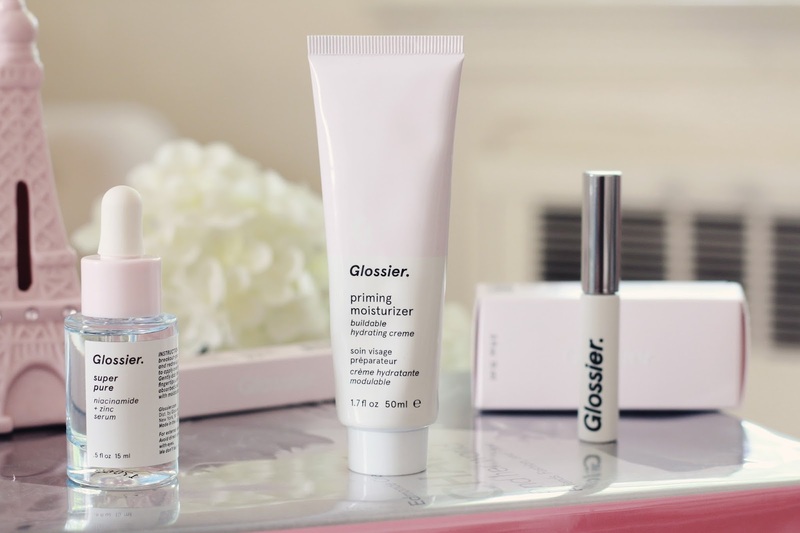 Are you drinking the Glossier koolaid? If so what's your favorite product?